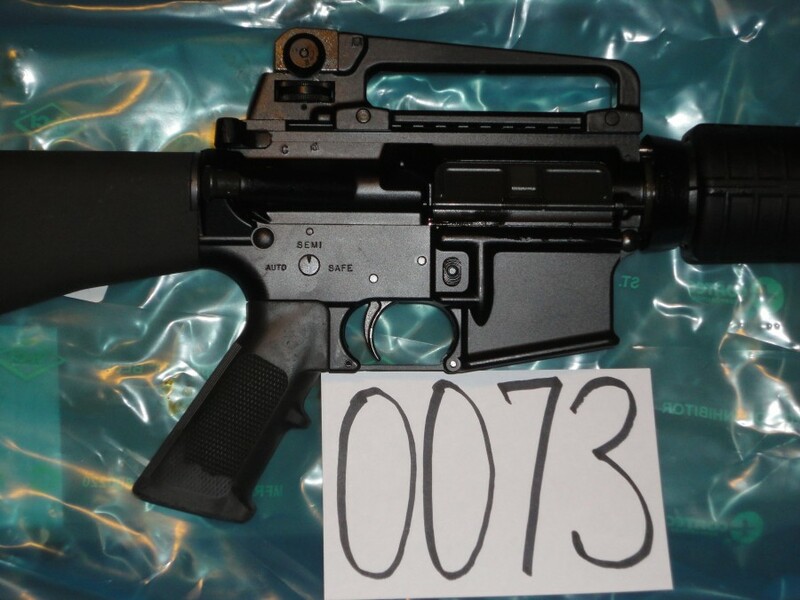 Rare Colt M16A4 Model R0901. 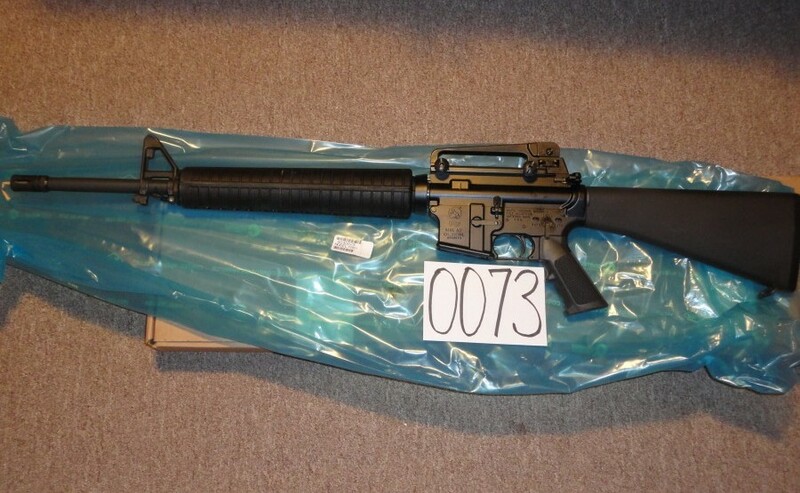 One of very few transferable Colt M16A4’s. Heavy Barrel and special black finish. 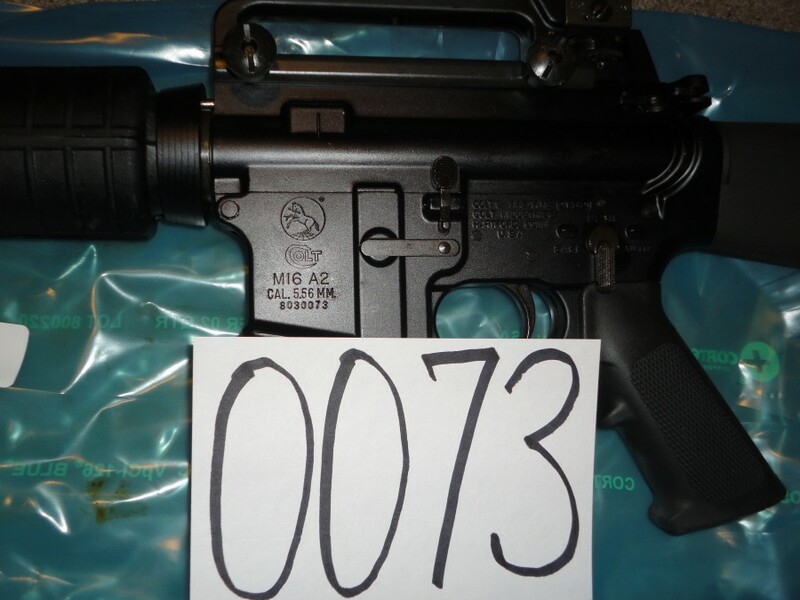 Colt confirms that these receivers were manufactured in December 1985 and built into factory M4’s in 2008. 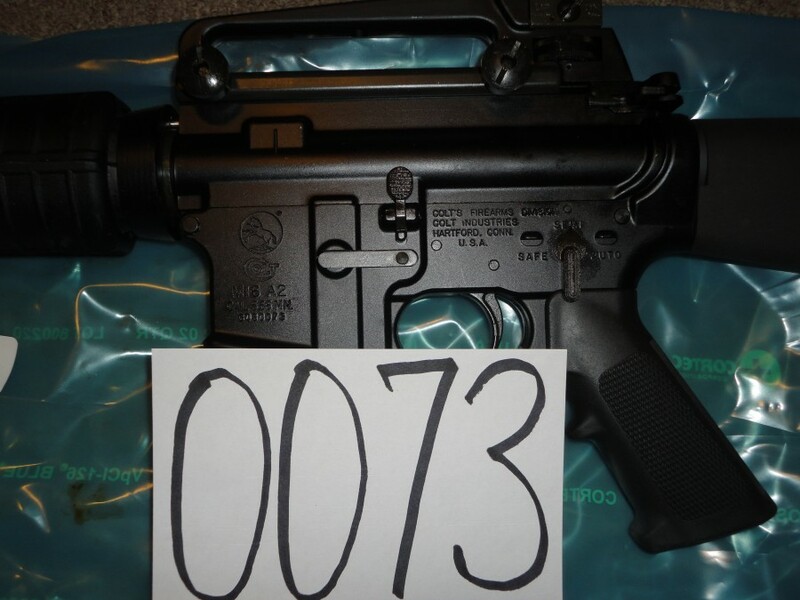 Note Colt bar code label in photo showing model R0901. This gun is new in box with sealed accessory pack. Just released from storage. These rare guns have sold at $38,000. Buy one here for $32,000.